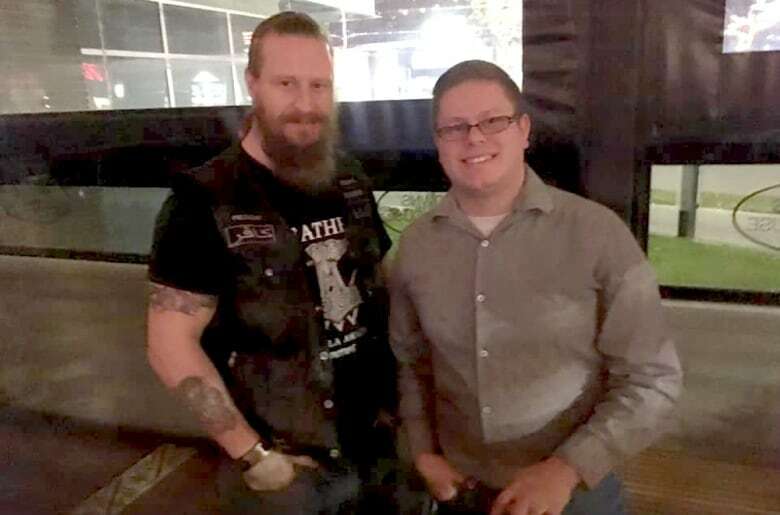 A United Conservative Party candidate has been chosen for the Edmonton-West Henday constituency, ending a nomination race shrouded with controversy after candidates posed for photos with members of hate group Soldiers of Odin. Nicole Williams won the nomination Monday night, and will run for a seat in the legislature in the 2019 provincial election. More than 375 UCP members voted, the party said in a news release. “I will be relentless in my efforts to take back this seat from the NDP and make sure we have a strong conservative voice representing us in the Legislature,” Williams said in an email to CBC. Williams has said she didn’t know who the Soldiers of Odin were when she posed for photos with them at a party pub night on Oct. 5. “While we were in a public place, had I known their views I would have requested that they leave as their hate is not welcome in our party,” she said in a tweet two days after the photos were taken. Williams had one opponent, Leila Houle, after former candidate Lance Coulter was disqualified. Before Coulter was disqualified, Houle asked that he and Williams consider pulling out of the race, as she believed she was the best candidate to fight hatred. Both nomination candidates refused. Coulter was disqualified the next day, after saying he knew who the Soldiers of Odin were before taking photos with them. “We are … extremely disturbed to learn that you were knowingly aware that members of a controversial group accused of hate were at a UCP event, yet did not attempt to notify members of the constituency association,” UCP executive director Janice Harrington wrote in a letter to Coulter. The contentious nomination race wasn’t the first for the UCP, as nomination candidates in other constituencies have made or were associated with controversial comments on social media.